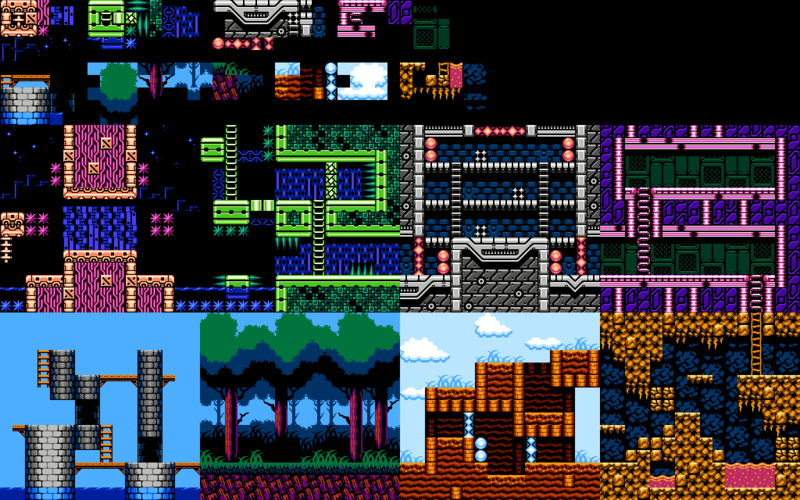 Great tilesets. Could be ALL the backgrounds of a complete game! Reminds me of MegaMan! Really nice gfx! You know what? Rockbot (my game) will use all this stuff!!! Amazing job, well done and thank you sir. 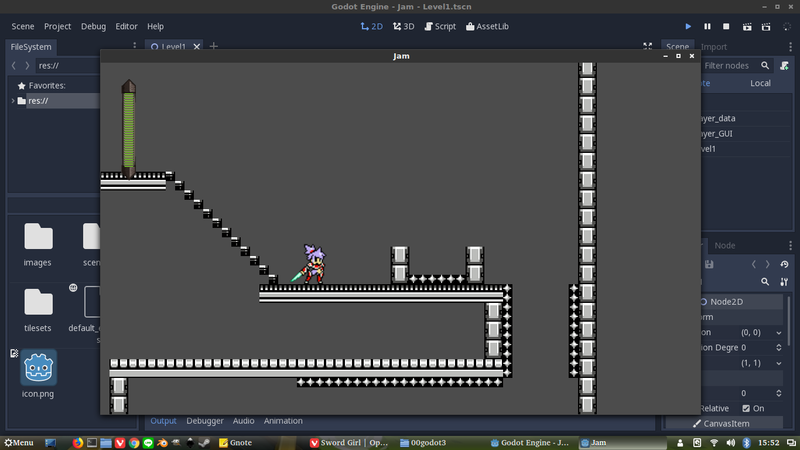 Hi, I'm using your work here in my hobby project for tileset of the level. I want to let you know it goes nicely.